Get $130 Off A Leesa Mattress With Our Discount Code! Simply click here to get $130 off the Leesa mattress. The Leesa is already offered at a tremendous value, so saving an additional $130 really makes it an attractive offer. Because of the use of Aveena foam, you won’t sleep hot in this mattress. The foam is open-celled and has little holes punched in it to allow for maximum airflow. The mattress has a medium firmness level. We put it at a 6.5 out of 10 (with 10 being the firmest). This makes it a good fit for all three sleeping positions. This makes it an especially good fit for people who switch position at night. 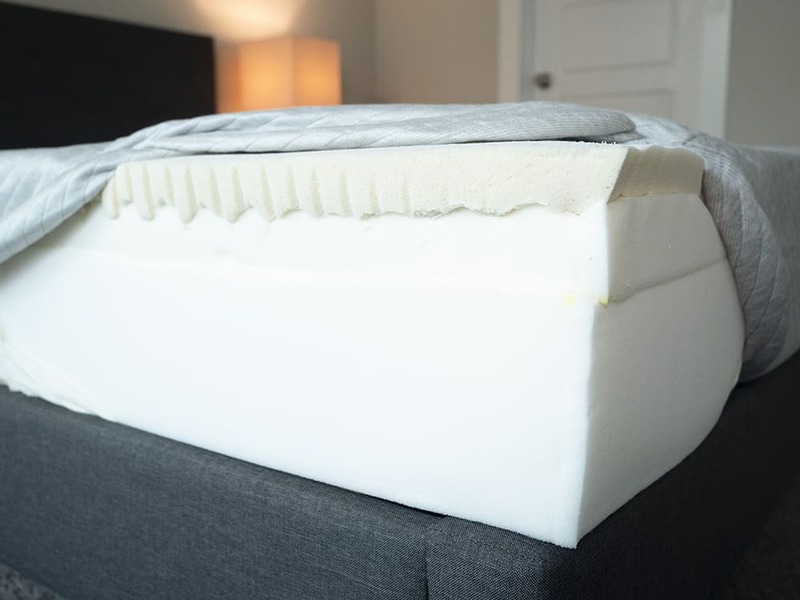 The mattress is very popular and is now backed by thousands of reviews. While we encourage you to really think about what we have had to say about the mattress, we’d also encourage you to check out the many customer reviews that are available online. The customer service is great and the trial period and return policy are very good as well. Overall, we think a lot of people are going to really like this mattress. Overall I really liked the Leesa mattress, I found it very comfortable and offering a good tradeoff for comfort and support. Read about my full experience with the Leesa in my Leesa mattress review. We will always update this page so that you get the latest discounts on the Leesa mattress. If you come across any additional discounts, please message us so that we can share with our readers. It appears to be comfortable — However ——-it is a HOT SLEEP—- and that alone makes it for some uncomfortableness. I do not know what to do — other than to return same and find another brand. Why don’t you get a cooling mattress protector? Or something like the Bedjet? That would fix the issue without having to get another mattress.